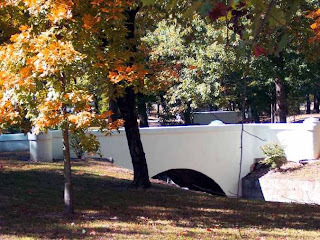 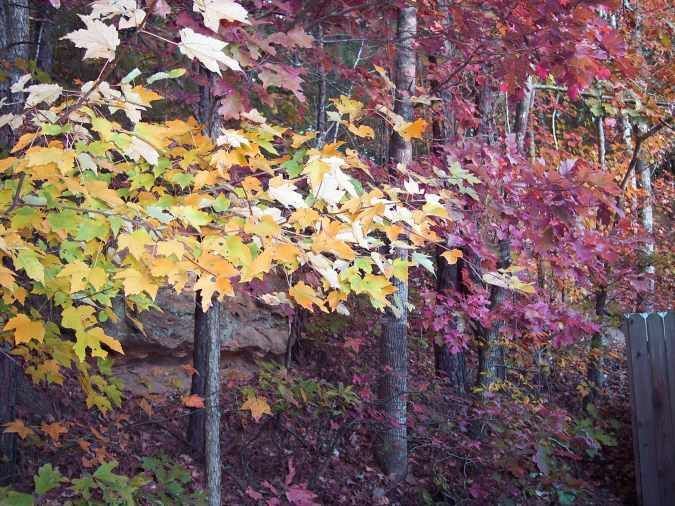 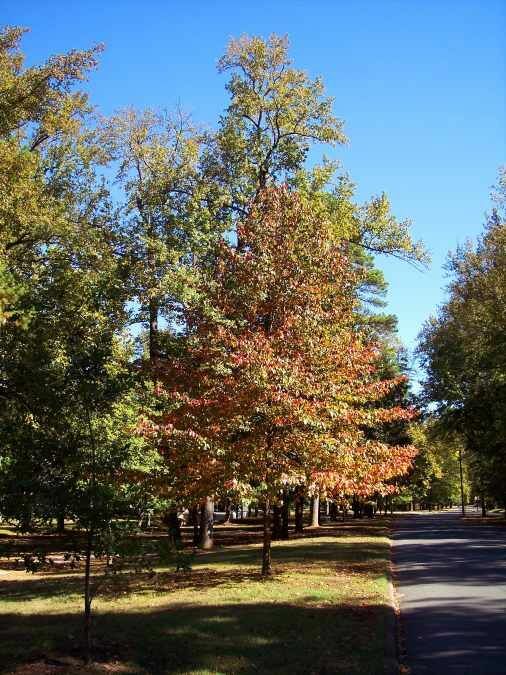 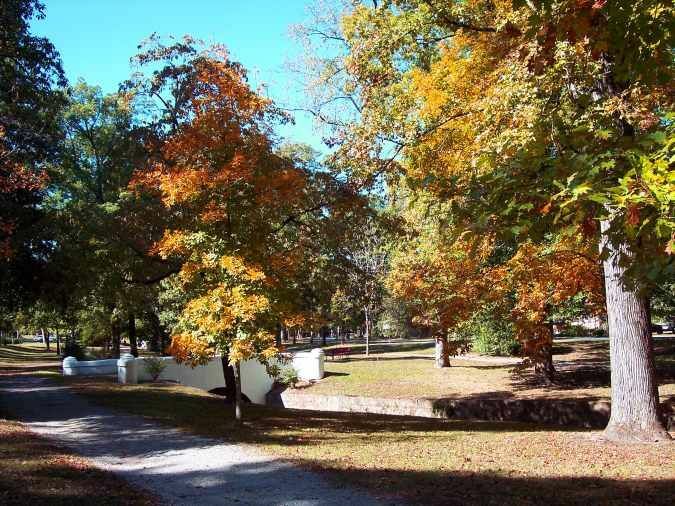 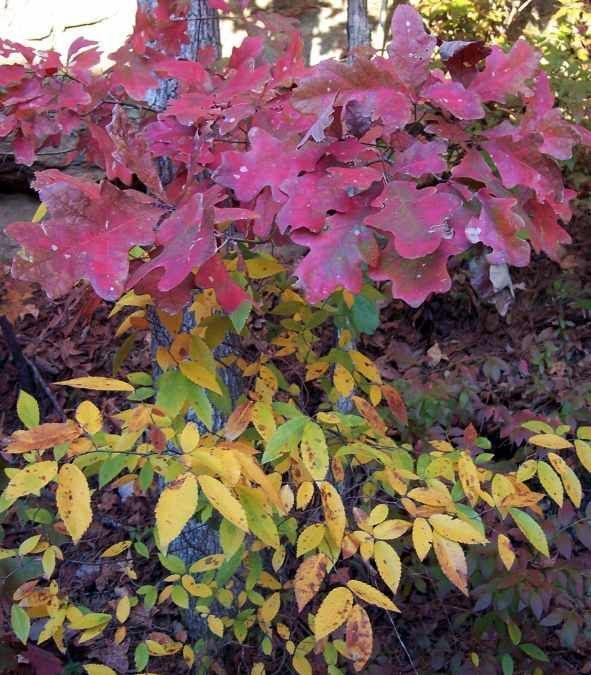 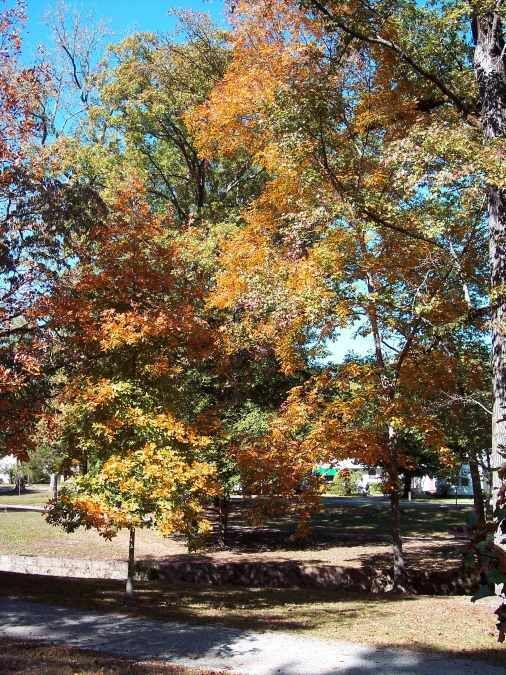 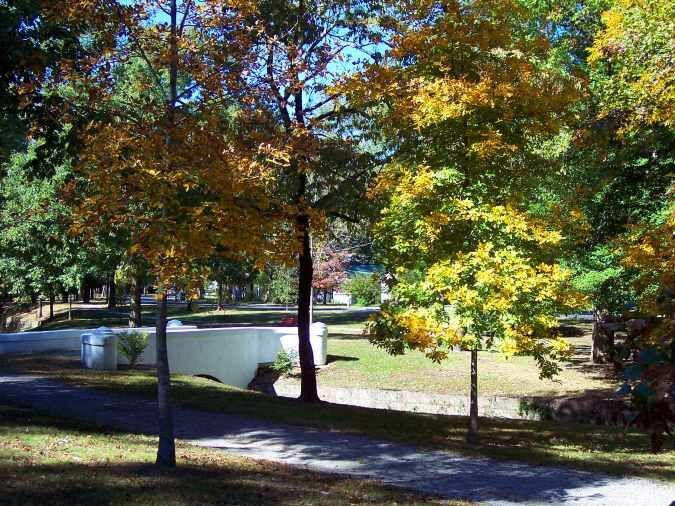 Hot Springs, Arkansas is the opportunity to enjoy the changing seasons--especially the arrival of Fall which brings with it colorful foliage. 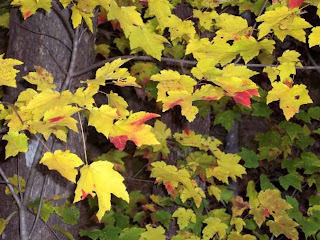 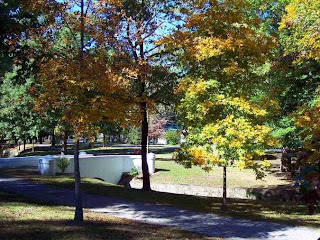 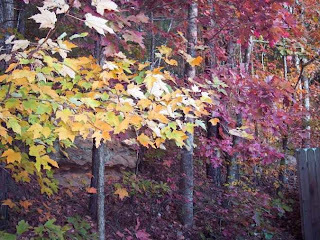 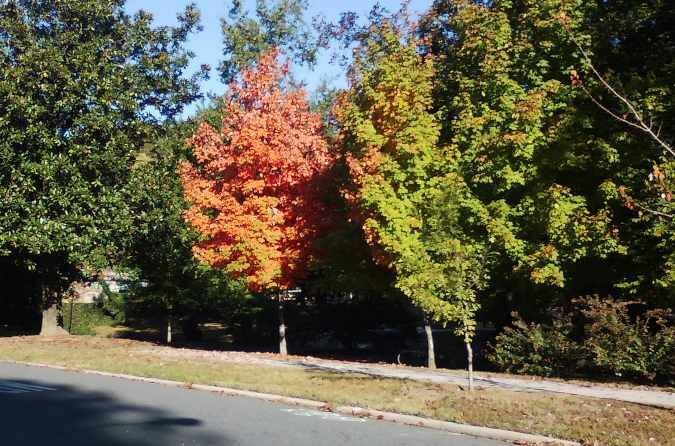 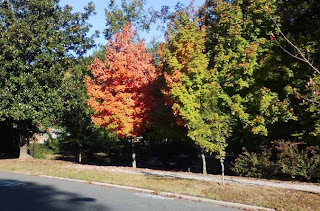 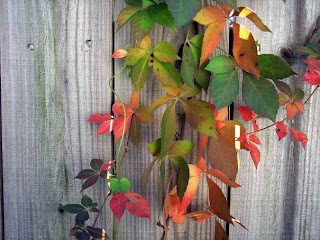 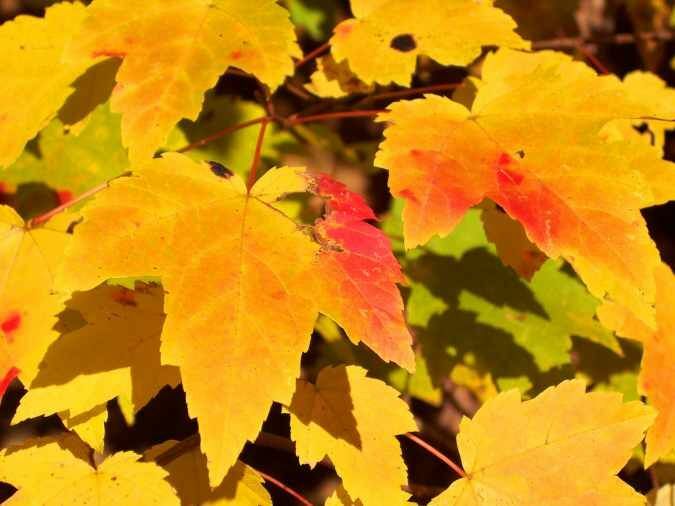 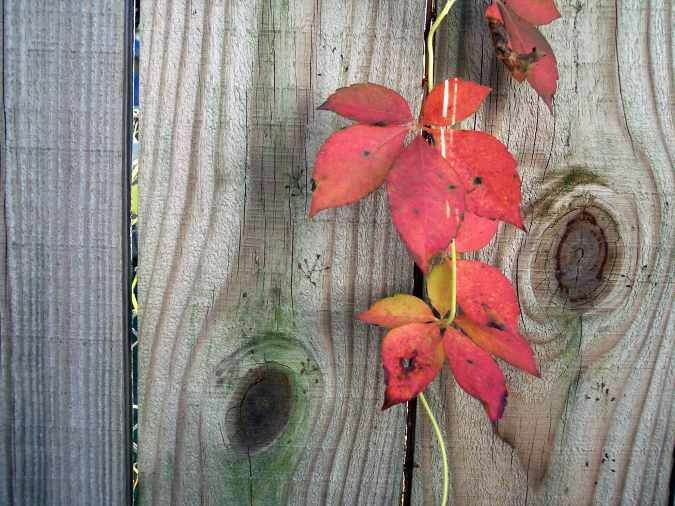 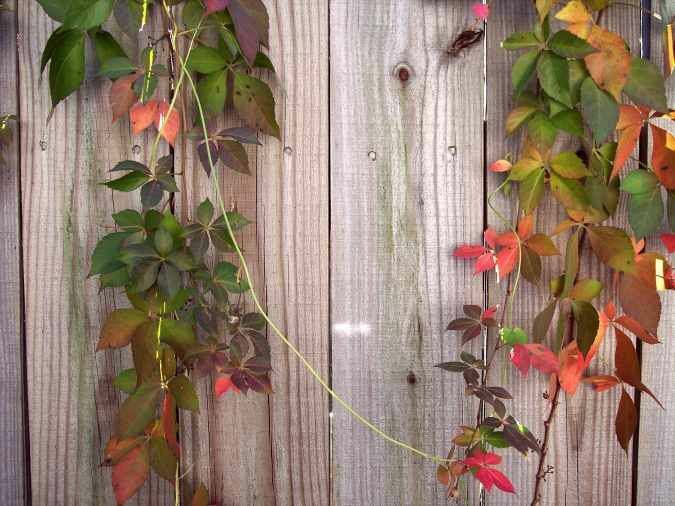 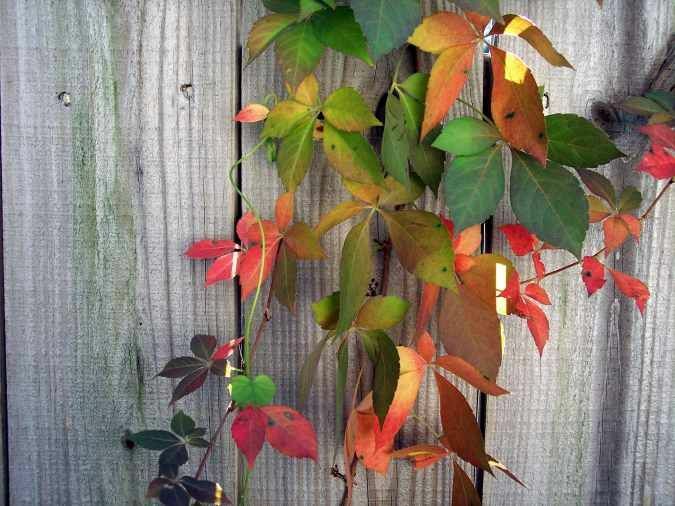 In 2010, the appearance of the autumnal colors began in late-October and peaked in mid-November. Below are some pictures we took of the Fall colors in the Valley. Enjoy. Note: This image available as a free desktop wallpaper. 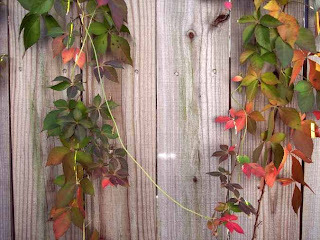 Visit our "Free Wallpaper" page for details.